I want to get a rough idea of what a timber frame project costs. 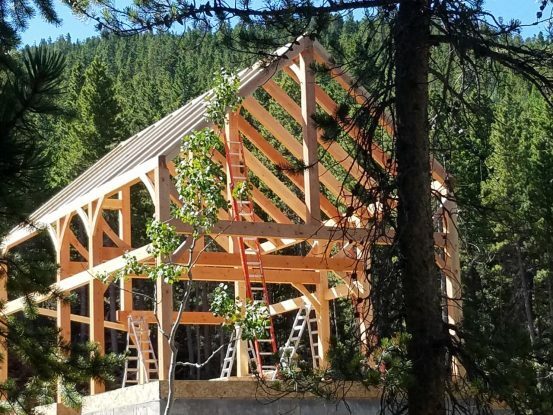 Your photo of the Dickson Project shows a timber frame skeleton. What are the footprint dimensions of that structure? What was the cost of the timber frame (material and construction)?